More from the Western Shore of Maryland. Last updated: 9/18/2007. 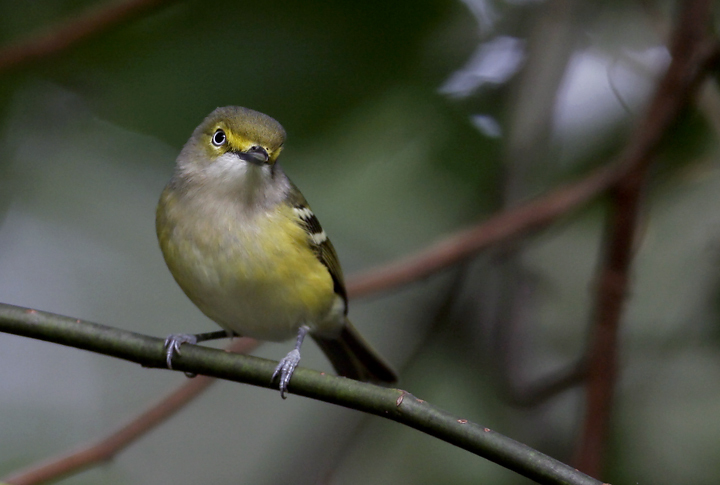 Above and below: A White-eyed Vireo in Calvert Co., Maryland (9/14/2007). 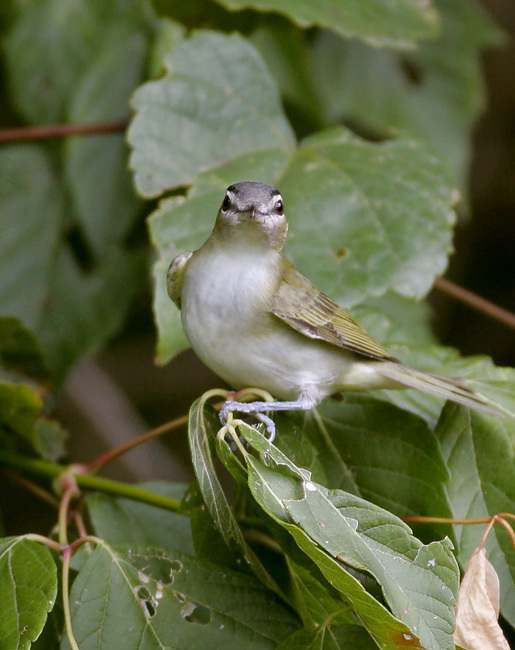 Below: A Philadelphia Vireo foraging in Harford Co., Maryland (9/16/2007). 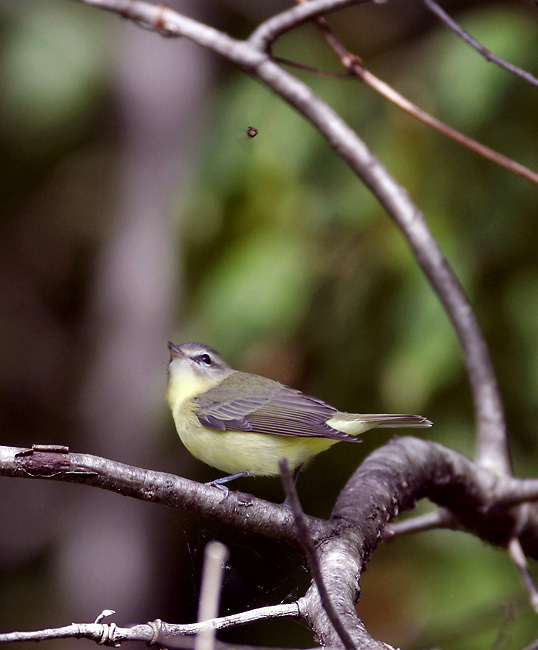 Note the bird's attention to the flying insect. 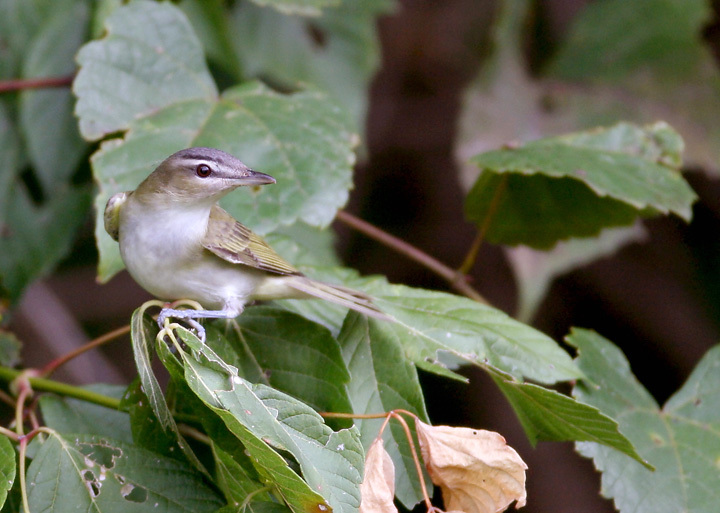 Below two: A Red-eyed Vireo in Harford Co., Maryland (9/16/2007). 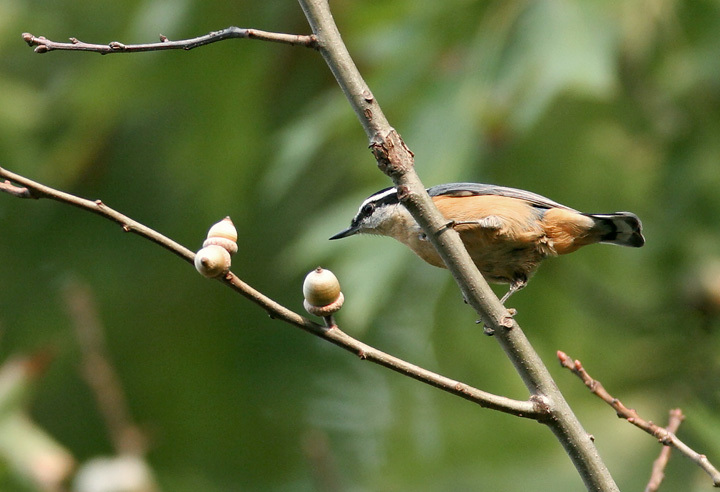 Below: A Red-breasted Nuthatch in Calvert Co., Maryland (9/14/2007). 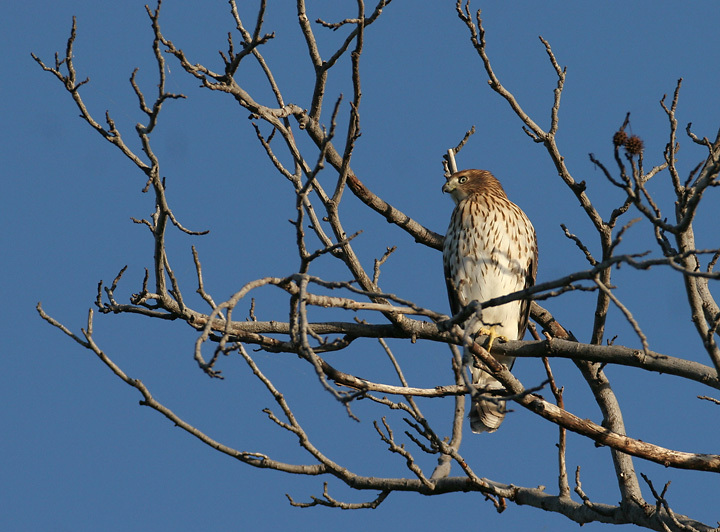 Below: An immature Cooper's Hawk in the morning light near Havre de Grace, Harford Co., Maryland (9/16/2007). 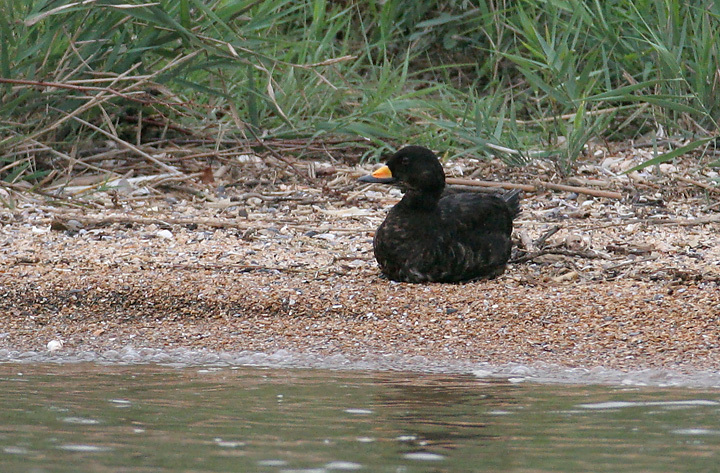 Below: A drake Black Scoter resting on the shoreline at North Beach, Calvert Co., Maryland (9/14/2007). This is an unusual sight at any time of year in this area, let alone in September. 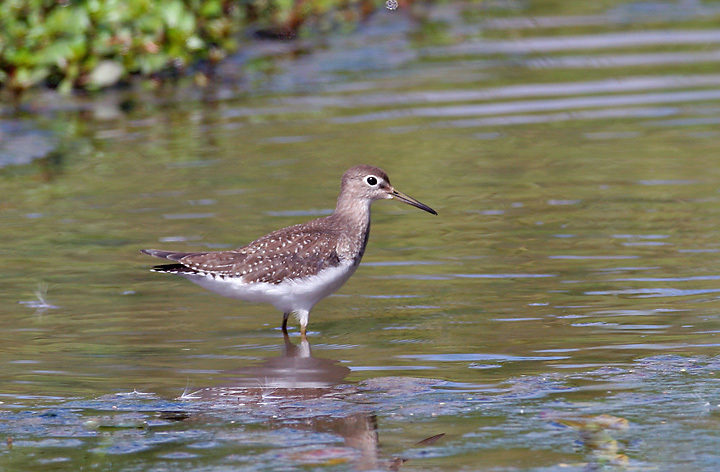 Below: One of six migrant Solitary Sandpipers foraging in the wetlands at Harford Glen, Harford Co., Maryland (9/16/2007). 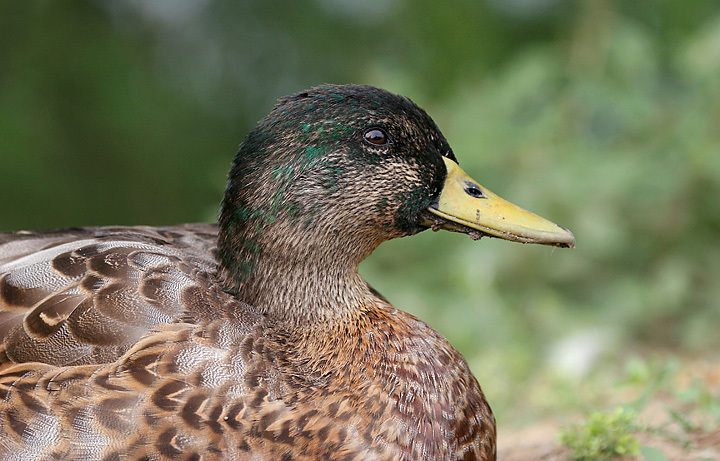 Below two: Close-ups of a molting drake Mallard in P.G. Co., Maryland (9/14/2007). 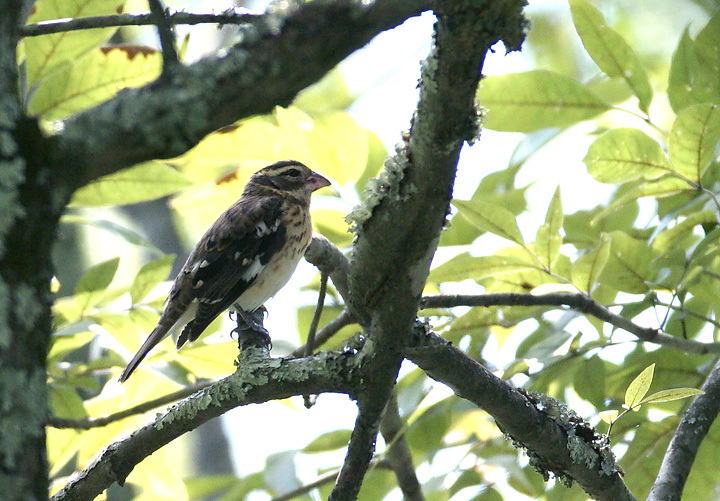 Below: A Rose-breasted Grosbeak foraging high in the trees at Harford Glen, Harford Co., Maryland (9/16/2007). 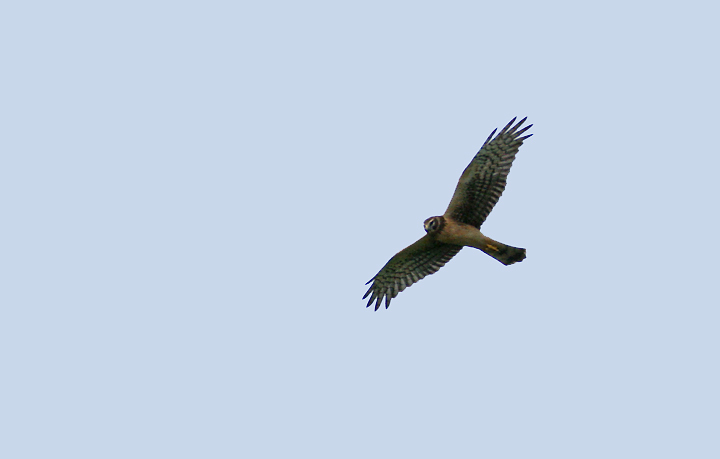 Below two: A fairly early migrant Northern Harrier. 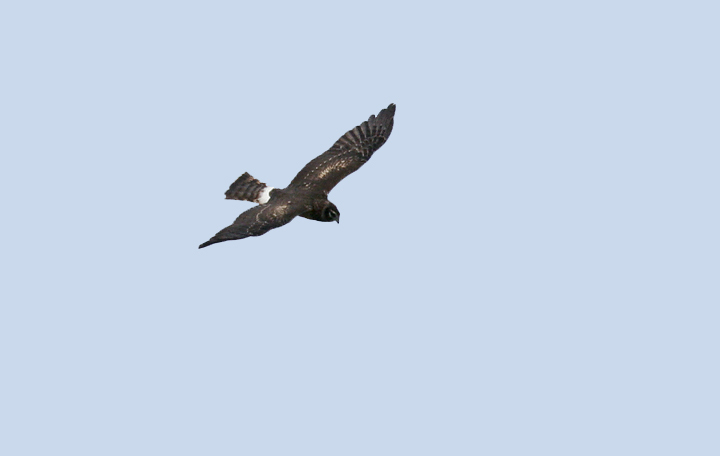 The characteristic shape of migrant harriers can be noted even at a distance. 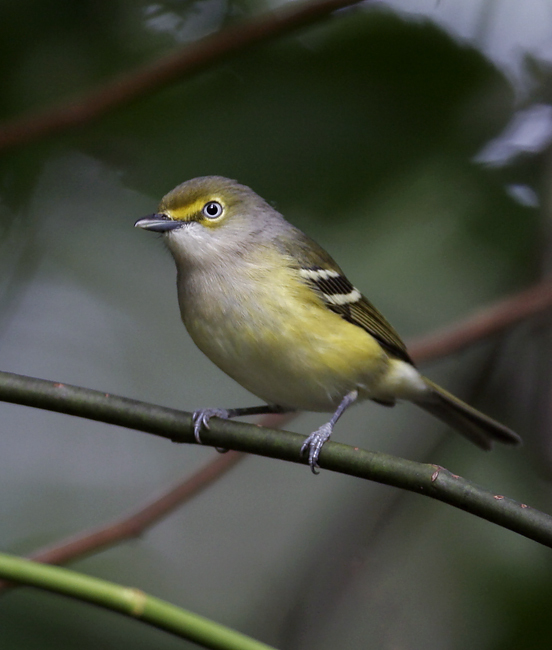 The dark head combined with an orange, unstreaked chest mark this bird as an immature. 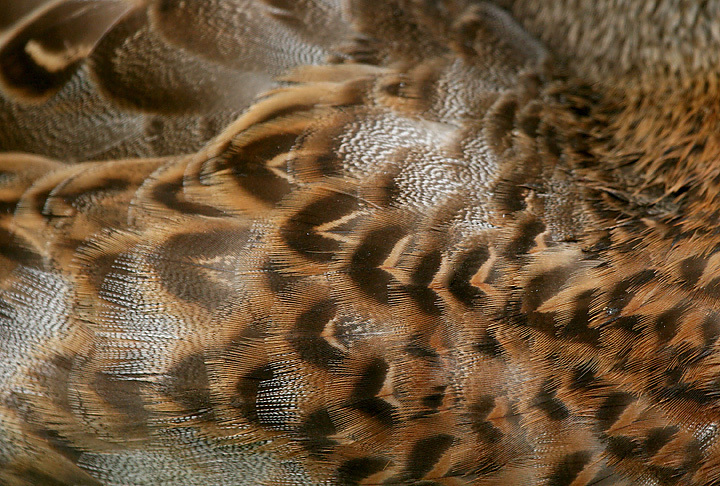 From above, a pale bar can be seen in the wings, and of course the white rump is always obvious. 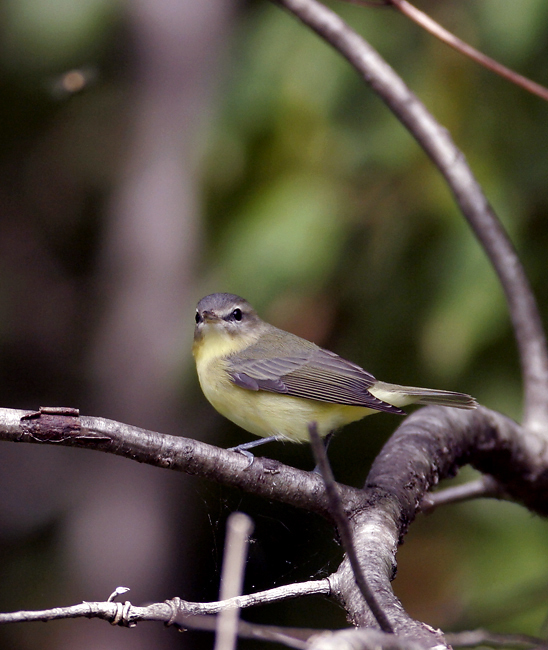 Photographed in P.G. Co., Maryland (9/14/2007).